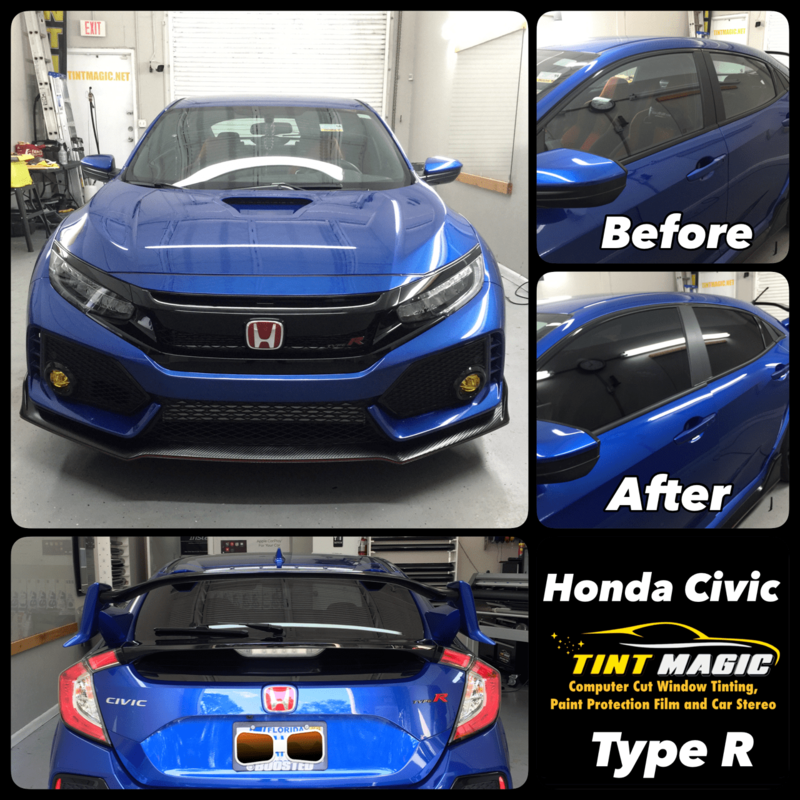 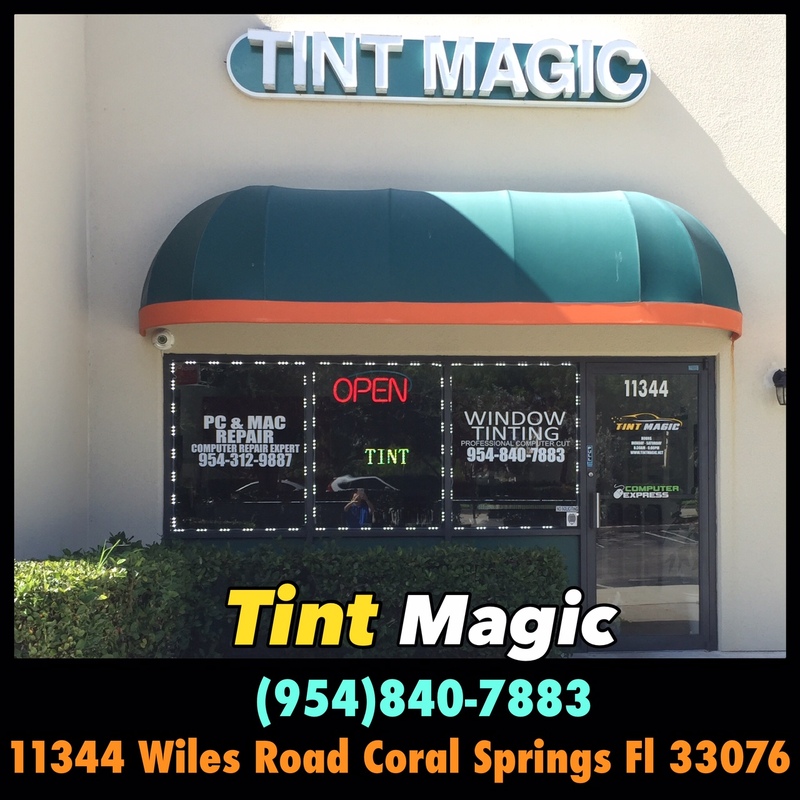 Car window tint typically refers to a process in which a transparent sheet of film is applied to the inside of a vehicle’s windows. 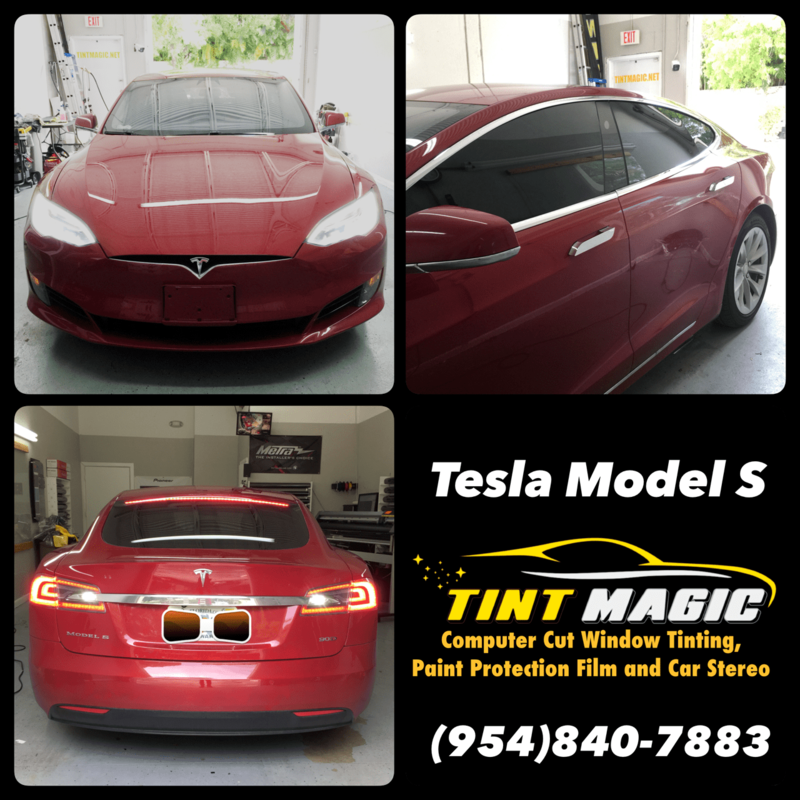 The main purpose of this process is to reduce the amount of heat and radiation from the sun that reaches the interior of the vehicle, but many folks just tint their windows because they think it looks cool. 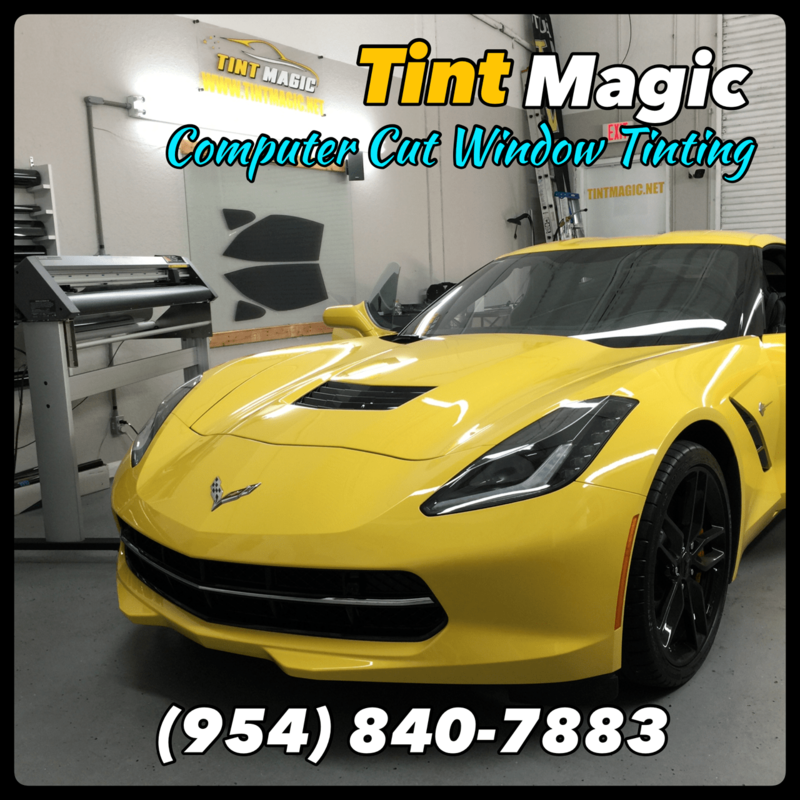 The thickness of the film and the material from which it is made can vary, and different states have different restrictions regarding the darkness of the film that may be used.